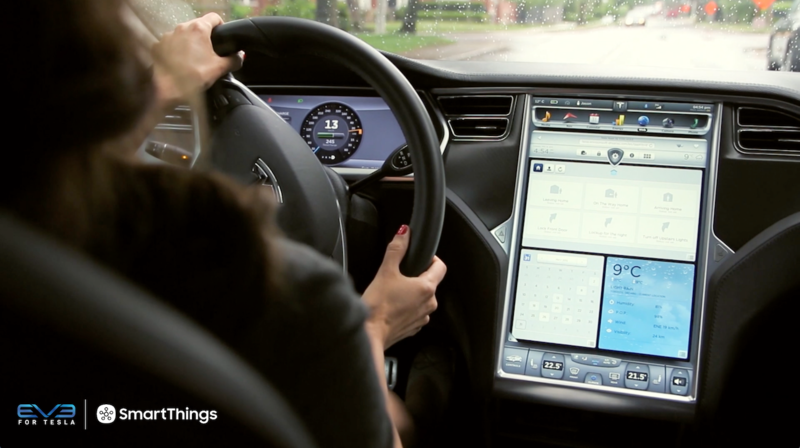 The weather can always keep you guessing, but thanks to an ingenious creation from a member of the SmartThings Community, it doesn’t have to. Check out how Jim is using SmartThings to visually show what the forecast has in store for him each day at his home’s exact location. “If you’re like me, you’ve had your share of weather this year. I decided to use SmartThings to better visualize the weather so I would know whether I need an umbrella, a coat, a snow shovel, some tissues (for high pollen) or sandals and shorts when I head out the door. Enter the Color-Changing Smart Weather Lamp SmartApp.” It uses a SmartSense Motion sensor and one or more Phillips hue or LifX LED bulbs to visually display the weather forecast on any lamp fixture. Below is a quick video that shows how it works. The video doesn’t sufficiently capture the cool and vivid colors created by the Hue bulb, but you get the idea. 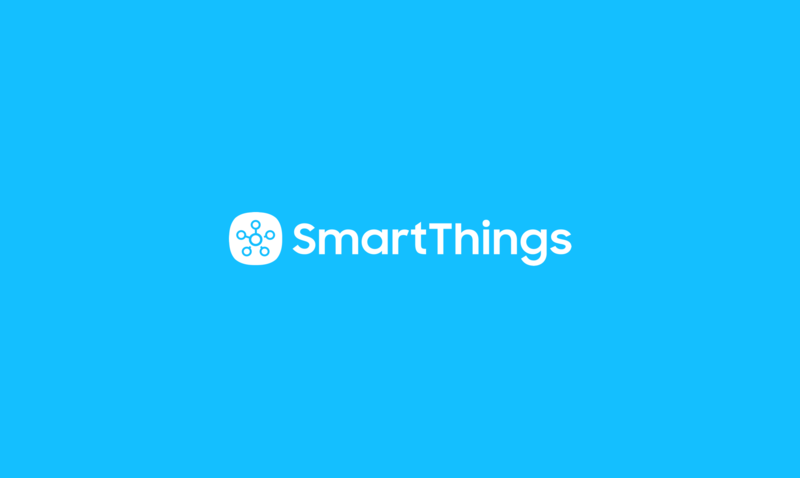 To get accurate weather information, I’m using the specific latitude and longitude from my SmartThings Hub to take advantage of the weather micro-targeting API at forecast.io that powers the app Dark Sky. They believe they can predict when it will rain—down to the minute—at your exact location. If there is a weather emergency, the app can send you a text message to warn you. If you are an allergy sufferer and want the lamp to turn green when there is a high pollen count outside, then there is a bit of a hack. I created a virtual switch in SmartThings. 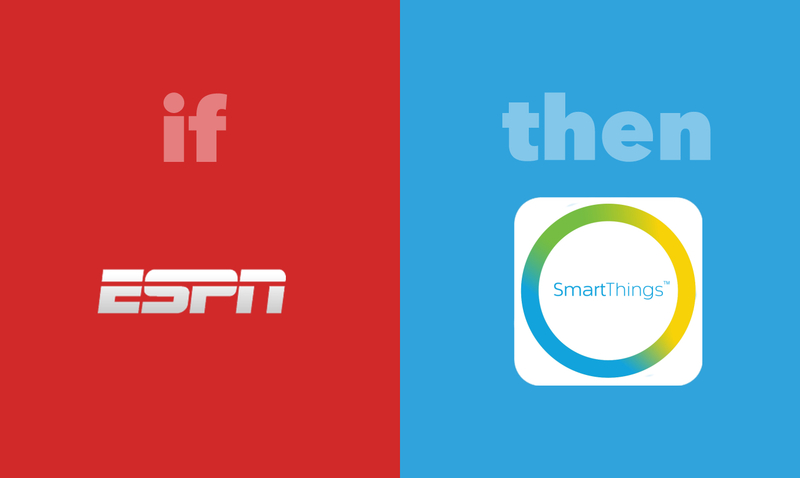 Then, I created an account at IFTTT.com. 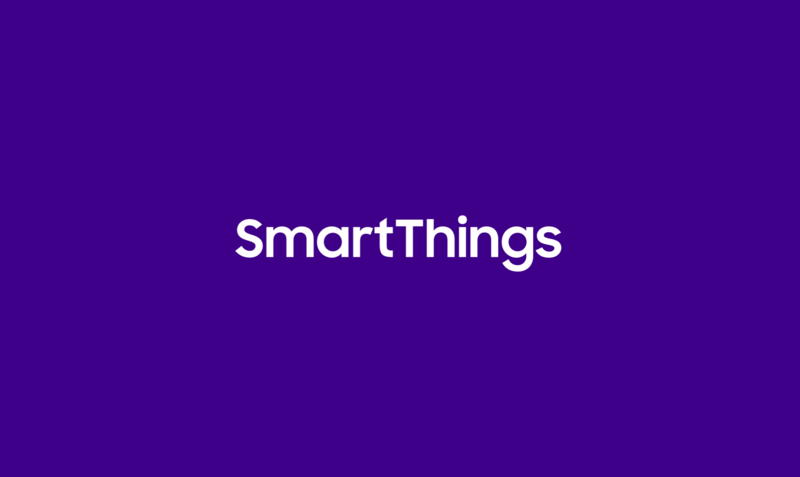 If you don’t already have one, add a SmartThings channel to your IFTTT account, and then add this recipe and link it to the virtual switch you created in ST. Finally, select the Virtual Switch in the settings of the SmartLantern App.